Jemma Reekie and James Bowness shared a £500 prize-pot at the GAA Miler Meet with strong 800m runs at Scotstoun. European U20 1500m champion Reekie came up with a PB performance of 2.02.62 to win the main women’s two-lap race by a big margin. 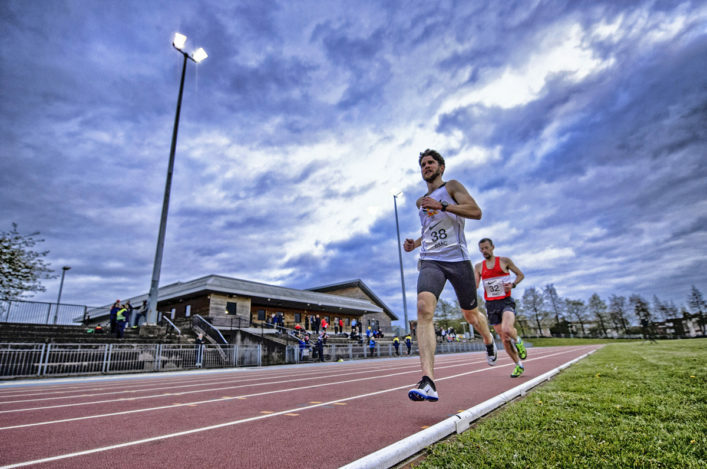 GB international Bowness had more of a challenge as he won in 1.50.16 from Sol Sweeney, who made it four recent PBs after good runs at 5000, 3000m and 1500m. 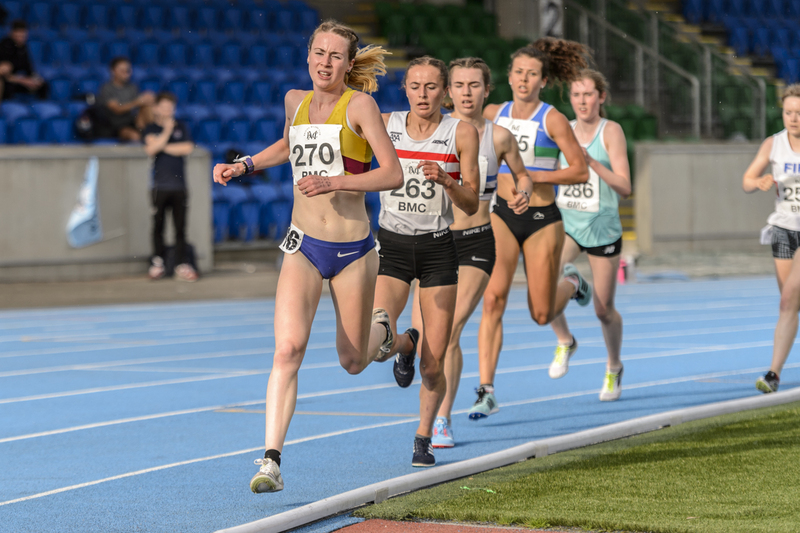 There were Scottish championship medallists, too, at 3000m in the U20 and U17 age groups on another busy evening when there were no fewer than seven races over 3k and 13 at 800m in the latest Scotstoun meet supported by the British Milers Club. Reekie and Bowness were both inside the time standards asked for by the GAA for race winners to share their £500 prize-pot, but none of the 3000m runners hit the marks. Mhairi Maclennan, the Lindsays XC champion, and Fife AC’s Logan Rees won the top two races in 9.34 and 8.16 respectively. 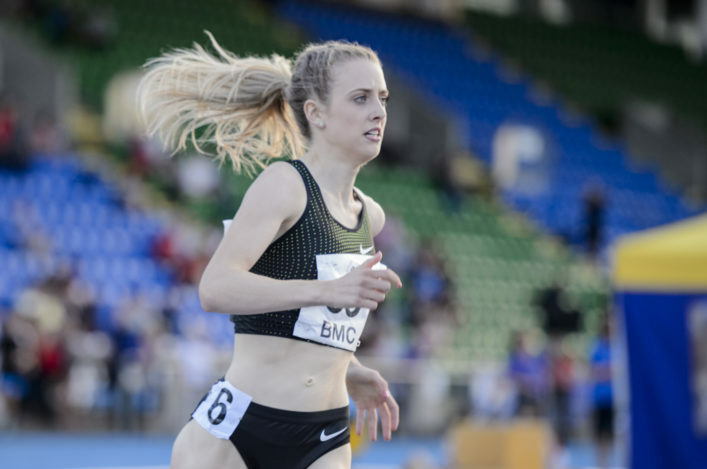 ‘I’m very pleased with that and the good thing is that it felt very comfortable at that pace,’ said Jemma, with that 2.02.62 on of the best 800m performances by a Scot in Scotland outdoors in recent years. Bowness was followed home by Sweeney and Ben Potrykus in a race paced well by Ben Greenwood and it will be interesting to check the PB count overall. 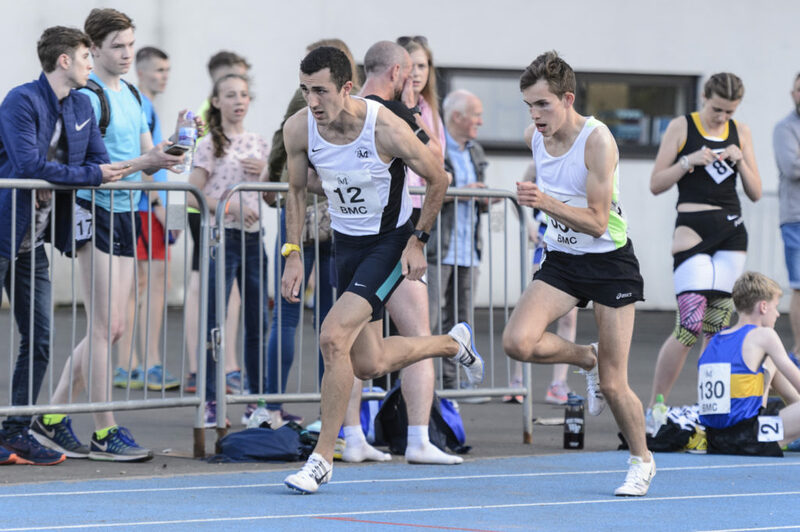 Elsewhere, further analysis will no doubt reveal more but Kane Elliot’s run of 1.52.21 was excellent with the Falkirk Vics athlete now fourth on the all-time list. In the 3000m races, Rees was pleased with ‘my first ever track race win’ after a run of 8.16.34. Morpeth’s Carl Avery was second in 8.18.04 and Michael Ferguson of Aberdeen was third in 8.22.66. 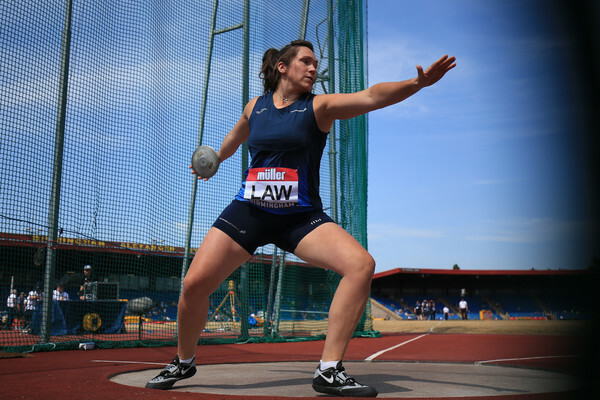 Aberdeen AAC athlete Naomi Lang retained her Scottish U20 title with a strong run. 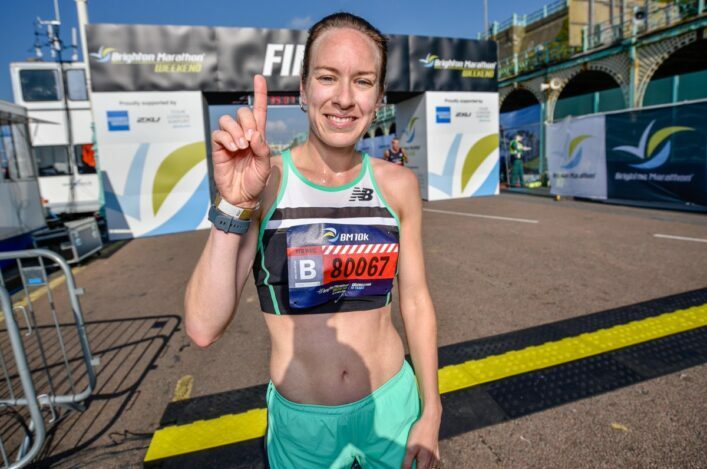 It was a PB performance, in fact, from the Edinburgh-based athlete as she chased home the pace-maker, her training group partner, Mhairi Maclennan. Maclennan, for her part, clocked 9.34.03 to win the race and claim the gold. 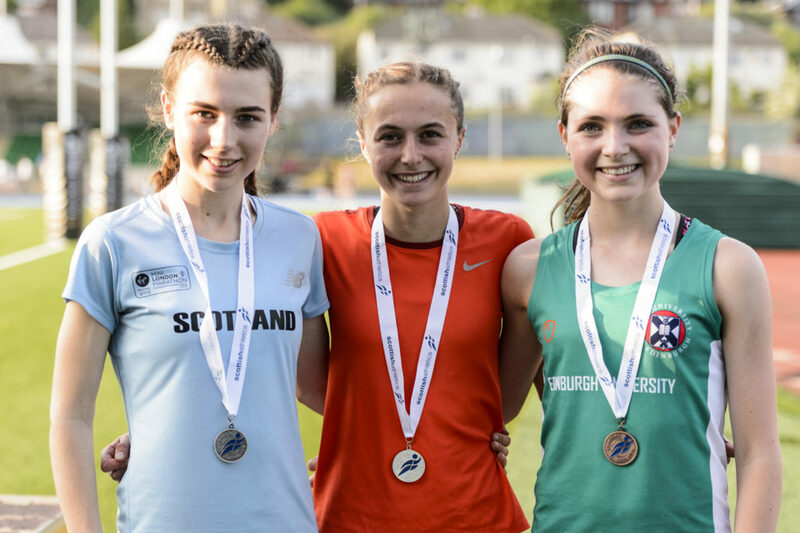 There were silver and bronze medals in that age group for Edinburgh AC’s Eloise Walker with 9.45.47 and Anna MacFadyen of Edinburgh Uni Hare and Hounds in 9.59.07. ‘I’m pleased to win the title for the second year in a row and that’s kind of what you look for in a championship,’ said Lang. For Macfadyen it was just a warm up before an international hill race on Saturday at Sedbergh! In the U17 Women’s contest, Team East Lothian’s Cera Gemmell took the gold with 9.54.37 and there was a silver for Hannah Anderson of East Kilbride AC in 10.28.26. Ayr Seaforth’s Rosie Davidson took the bronze with 10.37.43. Fife AC’s Anna Hedley clocked 9.51.34 to post the second best performance all-time by an U15 athlete. In the Men’s races, there was a Scottish title win for Cambuslang Harriers athlete Jamie Mackinnon with 8.45.51. The silver medal went to Lewis Raeburn of Shettleston with 8.46.32 and the bronze to Lasswade’s Christian Graham with 8.47.46. 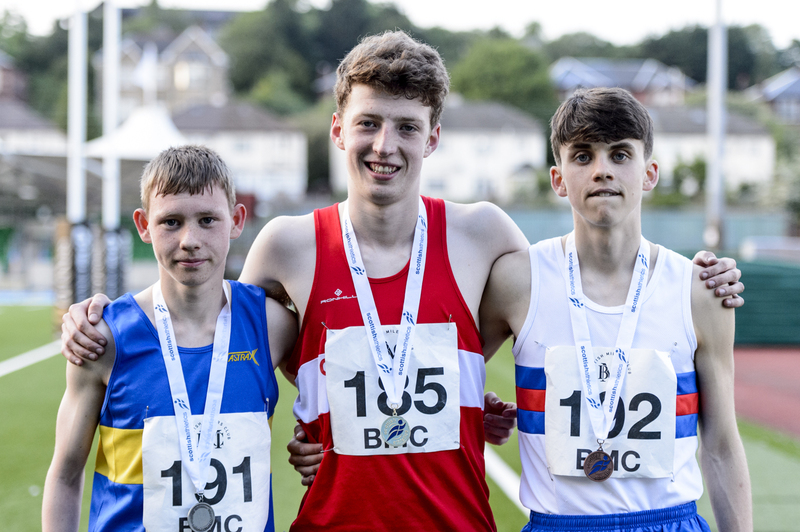 Kilbarchan youngster Lewis Hannigan came up with a really fine run to win the U17 gold in 9.07.09. the other medallists were Jack Trainer of Garscube Harriers with 9/10/44 and Ben MacMillan of Central Ac with 9.12.90. *Big thank you to the GAA, the pace-makers, our volunteers and once again the scottishathletics Officials for assisting with the meet. Race videos by Josephine Moultrie for the GAA.